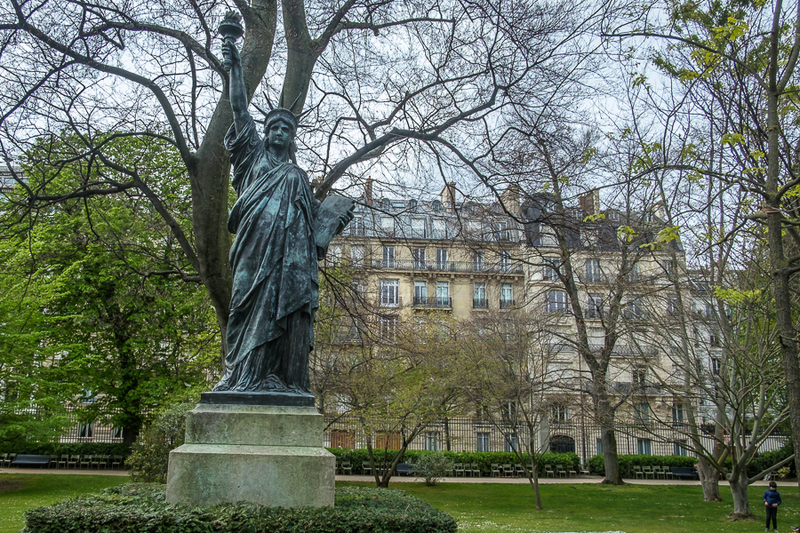 This statue in the Garden of Luxembourg in Paris, designed by French sculptor Auguste Bartholdi, was served as model to make the Statue of Liberty in New York. Sculptures on the roof of Versailles Castle. 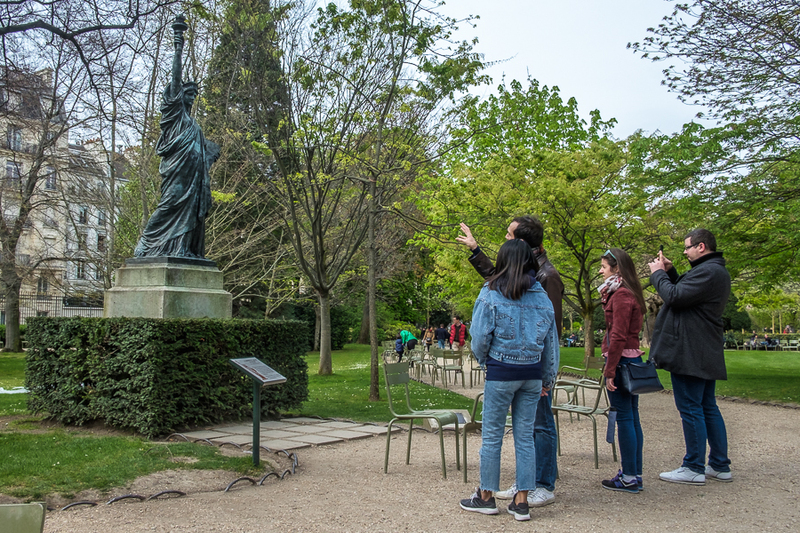 There are many different sculptures in Versailles castle and gardens, I think it will be interesting to know their significances. Photos taken on July 2012. Just as good as the seaside. photos taken on August 2012.